Celebration of Conservation: Gray Whales, Elephant Seals, & Vaquita | WhaleTimes, Inc.
WhaleTimes is excited to announce the expansion of our popular Celebration of Conservation Virtual Research Mission program .The Celebration of Conservation highlights three important marine conservation stories – two successful stories and one still being written. As part of TEAM VAQUITA, students learn about gray whales, elephant seals, and vaquita. Gray whales and elephant seals were once so close extinction it’s amazing either species survived. Due to protection efforts and public awareness, both species are thriving. Both have been delisted (removed) from the endangered species list. Vaquita, a kind of porpoise, needs that same kind of happy ending. Gray Whales: Kids discover the science and natural history of gray whales and the reasons behind their remarkable recovery from near extinction to a population so healthy, they’ve been removed from the endangered species list. Join Dr. Dave Weller and the Southwest Fisheries Science Center, NOAA Fisheries biologists at the Piedras Blancas (California) field station. Elephant Seals: Like the gray whale, not so long ago people thought elephant seals had gone extinct — twice! Today, the elephant seal population is healthy and strong. Dr. Daniel Costa, the Costa Lab Team, and Dr. Patrick W. Robinson UC Año Nuevo Island Reserve Director will share on-going research with the magnificent elephant seal. 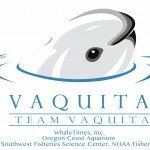 Vaquita: Only 30 vaquita survive. It is the most endangered whale species in the world. How did this happen? What is being done to help save them? What can you do to help vaquita and other endangered ocean species? 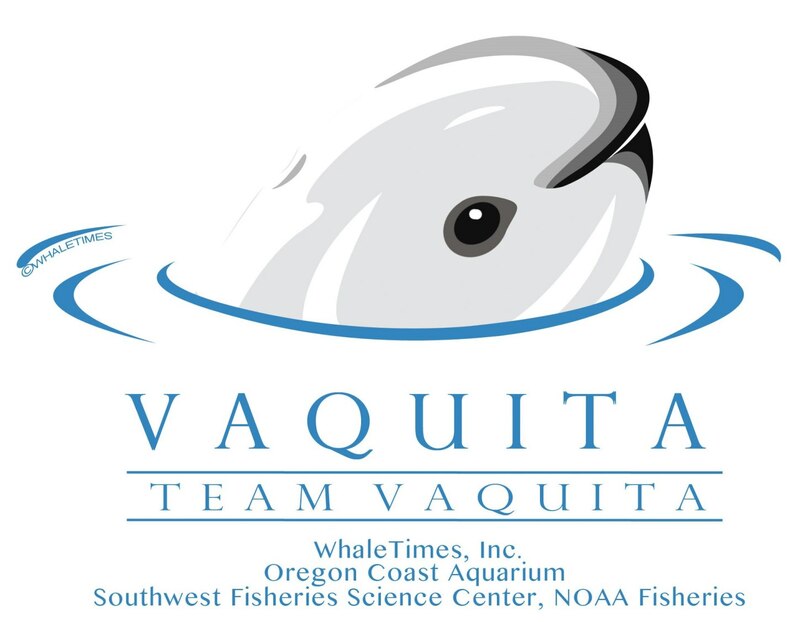 Join Dr. Barbara Taylor and the Southwest Fisheries Science Center, NOAA Fisheries biologists to find out more about the vaquita, the research, and what you can do to help save this critically endangered whale. Let’s make sure vaquita rebound like gray whales and elephant seals. Kids, teachers, and schools become Science Team members for three important research projects. Join WhaleTimes for another exciting Virtual Research Mission with gray whale expert Dr. Dave Weller, vaquita expert Dr. Barbara Taylor, and Dr. Daniel Costa, the Costa Lab Team, and Dr. Patrick W. Robinson UC Año Nuevo Island Reserve Director will share on-going research with the magnificent elephant seal. Summer camp kids from museums, science centers, zoos, and aquariums become Science Team members for three important research projects. Join WhaleTimes for another exciting Virtual Research Mission with gray whale expert Dr. Dave Weller, vaquita expert Dr. Barbara Taylor, and Dr. Daniel Costa, the Costa Lab Team, and Dr. Patrick W. Robinson UC Año Nuevo Island Reserve Director will share on-going research with the magnificent elephant seal. This program specifically designed for summer camps.